Last year, Donald Trump’s administration did everything it could to uphold the federal prohibition of sports betting. It obviously didn’t go so well. This year, however, Trump’s bizarre anti-gambling stance is back with a vengeance. 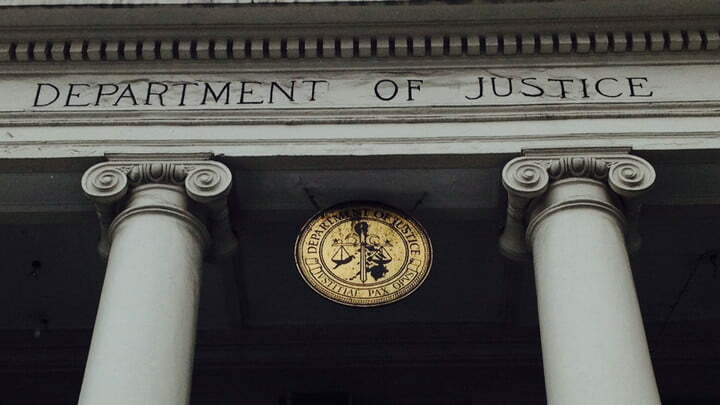 Last week, the DOJ dropped a bomb on the online gaming industry when it suddenly reversed its prior 2011 opinion that the Wire Act only applied to sports betting and now argues that the Wire Act encompasses all forms of wagering. In other words, online lotteries, interstate poker compacts, and interstate online gaming are likely over. The new memo not only reverses the DOJ’s own 2011 opinion, but it contradicts the legislative history of the Wire Act and clashes with cases in the Fifth and First Circuits. The Wall Street Journal reported that the DOJ’s reversal came at the request of casino magnate and Republican mega-donor Sheldon Adelson, which presents a whole host of other problems beyond wrecking the online gaming industry. Steve breaks down the chaotic ramifications of the DOJ’s opinion on Above the Law, which you can read here. This entry was posted in Articles and tagged DOJ, sports betting, Wire Act. Bookmark the permalink.